July is a great time for fun, relaxation, and catching up with friends and family. At the Chamber, we are using this time to discover new ways to serve you! We're here if you need us, simply call (305)367-3646 or email director@oceanreefchamber.org. June Business Spotlight Raffle Winner! 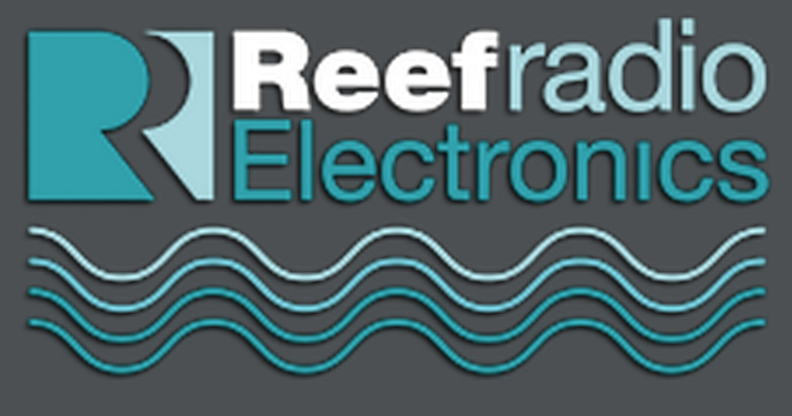 Chamber Member, Reef Radio Electronics, LLC. was established in the Ocean Reef Community in 1989. They are custom home electronic integrators who are here to help with all of your Home/Marine electronic needs. They specialize in home entertainment control systems, network integration, IT, and Marine (boat) electronic entertainment systems. If you have not already done so, don't forget to renew your membership! Visit our website and you're only a few clicks away. Remember! 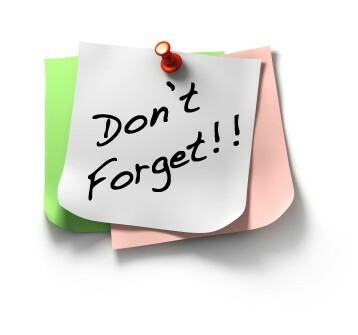 You can always update your contact information by logging into the Member Care section of our website. Check in regularly to ensure visitors are seeing your most current contact information. SPONSORS FOR OUR SEPTEMBER LUNCHEON NEEDED! Only $100 and the benefits are great. Save the Date for our September Luncheon featuring Constant Contact, 9/2/15. More details to follow. Want to place an ad in our Newsletter? Want to post a job opening? Visit our Member Care menu or email director@oceanreefchamber.org for more information.